The vision for Nicorex Baltic OÜ is to help people quit smoking and therefore making Estonia tobacco-free. As a team, we always strive to better ourselves, so we can help everyone who approaches us. All of our sales consultants are highly trained. Seeing ourselves as professional counselors on quitting tobacco, we never leave anyone alone with their problem or concern. 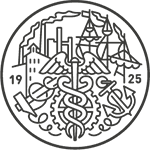 We are not doctors, who treat people - but we are experts in our field and hope to help every smoker in Estonia to use a 95% less dangerous alternative to regular tobacco. Nicorex and SKYsmoke are brands which were born as a result of combining the know-how and ideas of stakeholders. Nicorex and SKYsmoke were created to offer an enjoyable and high-quality alternative to unhealthy habits. We hope that people can enjoy a healthier and easy-going life. The aim of our efforts is to make vaping a more enjoyable recreational activity than smoking and without causing harm you or others. Our goal is to offer products we would gladly use ourselves whilst having due regard to the needs of various target groups. Nicorex and SKYsmoke have always preferred quality over quantity in terms of products as well as services. This commitment has paid off - we have a large number of loyal customers and enjoyed rapid development. In 2012, our company started business under the name Ecig Group OÜ to sell electronic cigarettes, refill liquids and accessories. Our first shop was opened in in spring 2013. 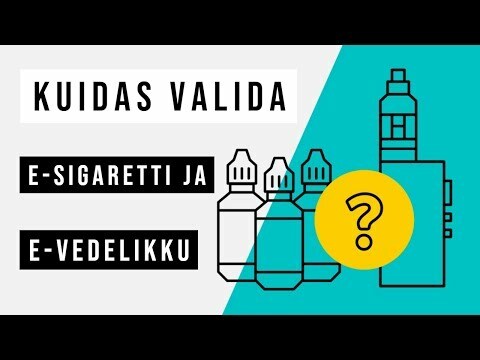 Today, the company trades under the name Nicorex Baltic OÜ with „Veipland“ and "E-sigaretipood" outlets at 19 locations across Estonia. We are the fastest growing e-cigarette business in Estonia. In our years of operation, we have become the market leaders from scratch employing more than 50 people and operating shops in Tallinn, Tartu, Pärnu, Viljandi, Rakvere, Kuressaare and Kohtla-Järve. Our products are marketed by about 500 distributors in Estonia. We work together with the manufacturers to ensure the continuous development of our products marketed under the Nicorex brand. We are the official distributor of the Joyetech brand in Estonia and the exclusive distributor of Aspire. Further, we supply the following brands: SMOK, Vaporesso, eLeaf, Liqua, Colinss, iJoy, Folomov, Sony, Innokin, etc. Nicorex Baltic is the first business in the sector to hold an ISO 9001:2015 certificate whereas our credit rating is AAA. 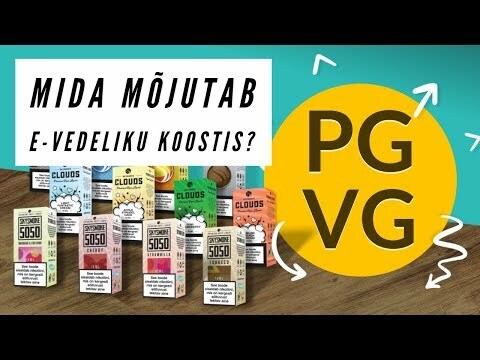 The company is a member of the Estonian Chamber of Trade and Commerce and the Association of E-cigarette Distributors and Users. Being a pioneer of our industry we work effectively and devotedly. We know our industry and products well. We communicate in an open manner and listen, take into account and meet the requests and needs of customers. We focus on preventing problems instead of remedying the consequences. We adhere to agreements, requirements, and promises. We are loyal and conscientious and work as a single team to attain our goals. We are devoted to self-improvement so as to expand our knowledge base, broaden our mind, and consequently contribute to corporate development.